​Harvey Weinstein apologized to Meryl Streep and Jennifer Lawrence after his lawyers cited them in asking a court to dismiss a sexual misconduct lawsuit. Lawrence said Weinstein's attorneys took her previous remarks out of context. 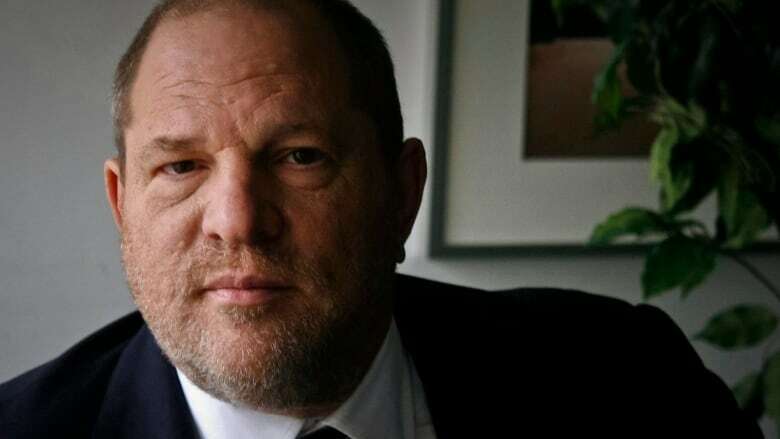 "Harvey Weinstein and his company are continuing to do what they have always done which is to take things out of context and use them for their own benefit. 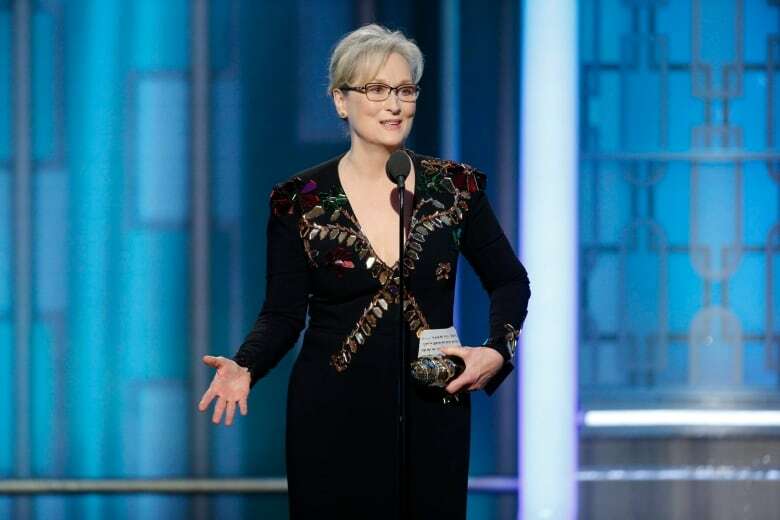 This is what predators do, and it must stop," Lawrence said in a statement. "For the record, while I was not victimized personally by Harvey Weinstein, I stand behind the women who have survived his terrible abuse and I applaud them in using all means necessary to bring him to justice whether through criminal or civil actions. Time's up."